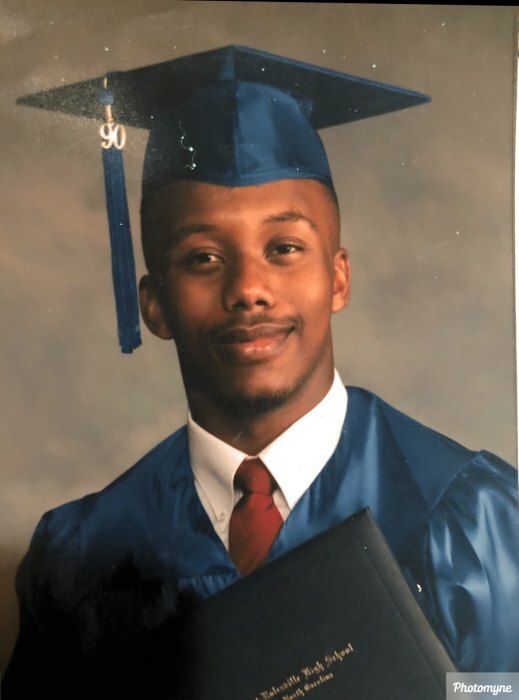 Obituary for Mr. David Walters | William Toney's Funeral Home Inc.
Mr. David Walters, age 47 of Wake Forest, departed this earthly life on Wednesday, January 30, 2019. Funeral services will be held on Sunday, February 3, 2019 at 2:30PM at Friendship Chapel Baptist Church, Wake Forest. Burial will follow at Pine Forest Memorial Gardens, Wake Forest. A visitation will be held from 2:00PM-2:30PM prior to services. David is survived by: 1 son, Brennen Massenburg-Walters: 1 grandchild, Brennen Massenburg-Walters Jr. , Minister Mary Walters (mother); 2 brothers, Willie Edward Walters (Mary) of Raleigh, NC and Brian Walters of San Antonio, TX; 3 sisters, Janice Waden (Carl) of Durham, NC, Sharlene Dunn and Josephine Rogers of Wake Forest, NC and a host of nieces, nephew, relatives and friends.